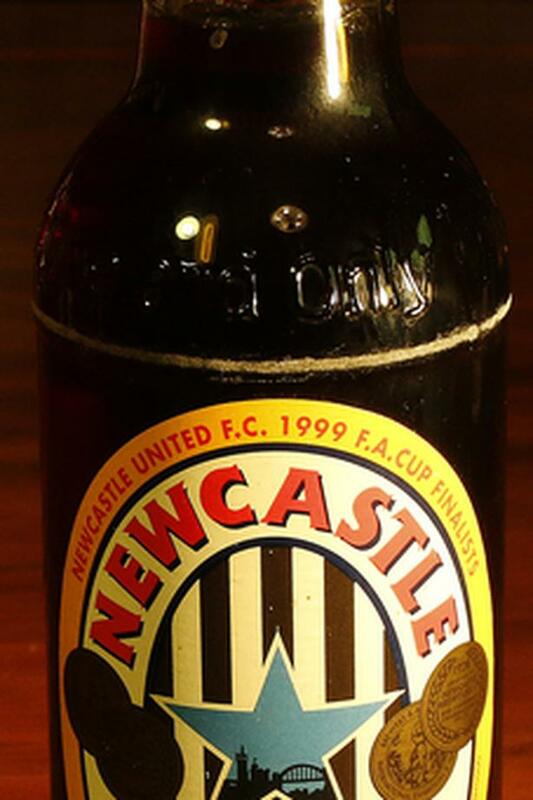 A real collector's item for the Newcastle United fan - an unopened bottle of Newcastle Brown Ale, as made to commemorate the team's appearance at the FA Cup Final at Wembley Stadium, May 22, 1999. Bottle and label in excellent condition. A great addition for the man cave or sports bar. Part of a moving sale - please see my other ads for lots more beer collectables.